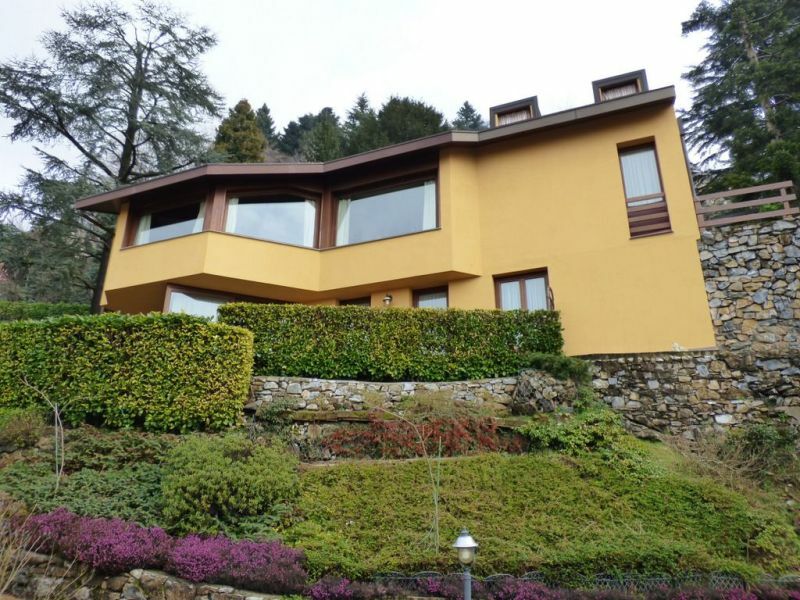 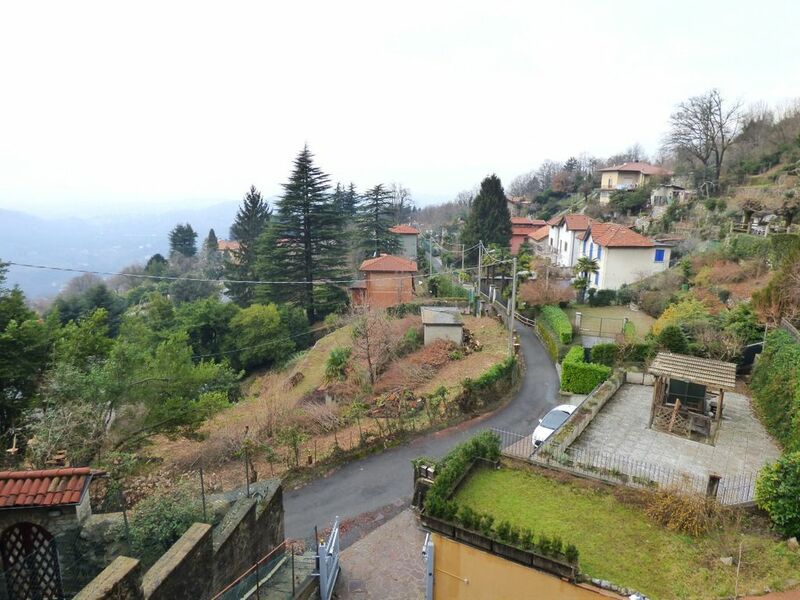 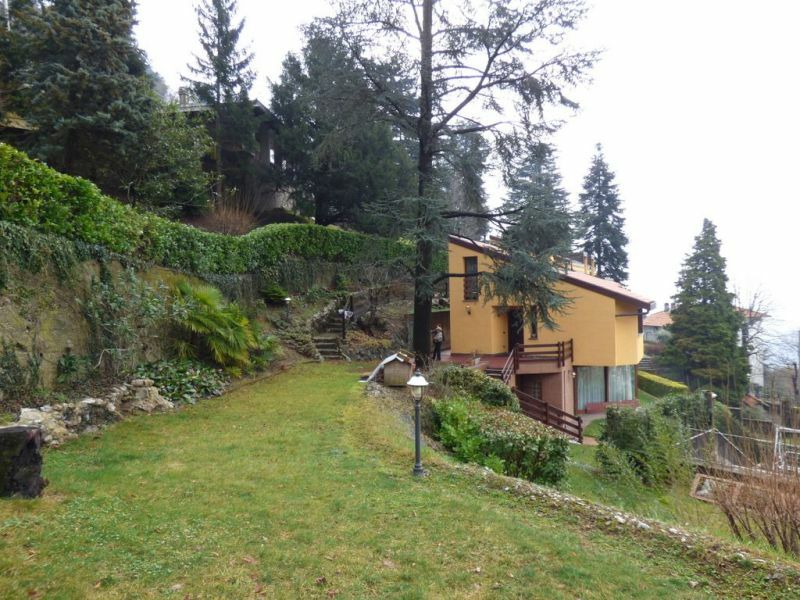 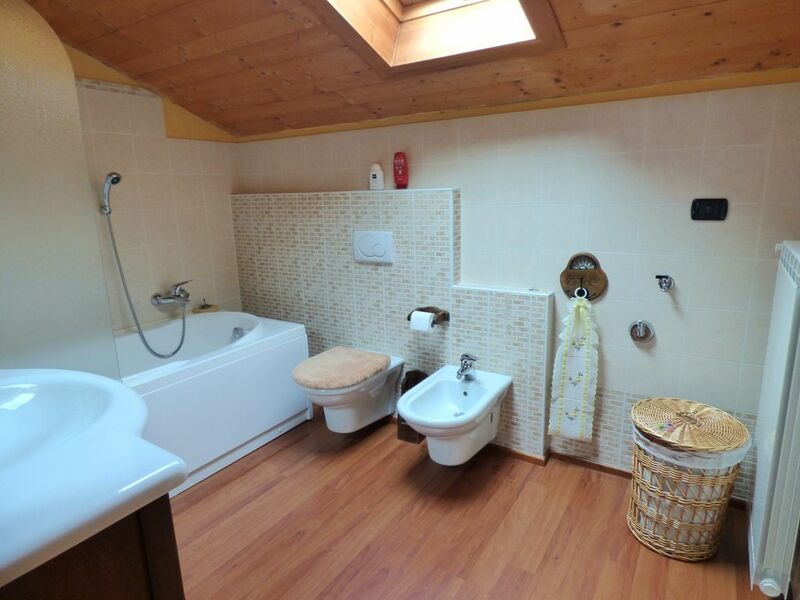 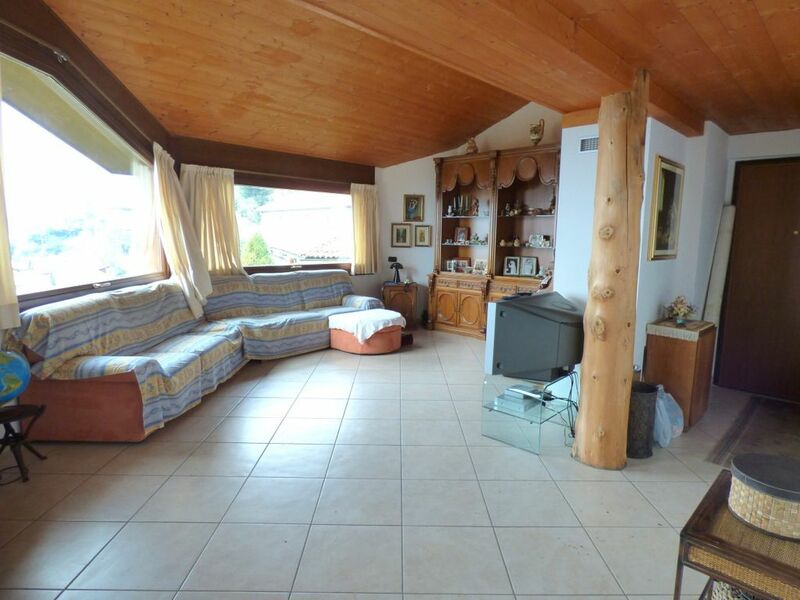 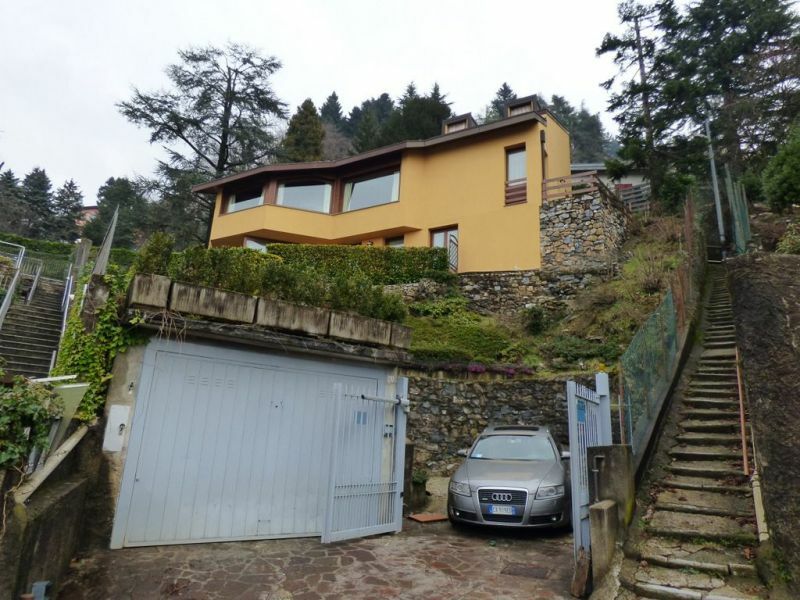 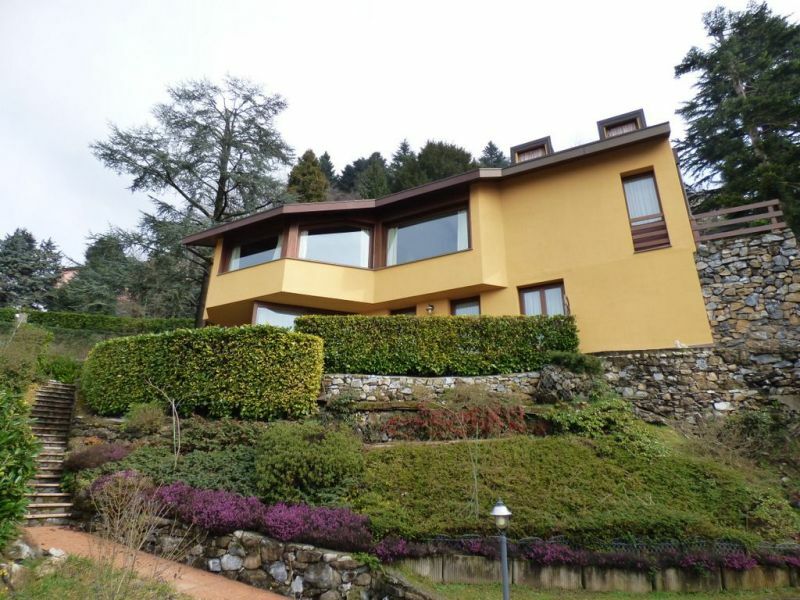 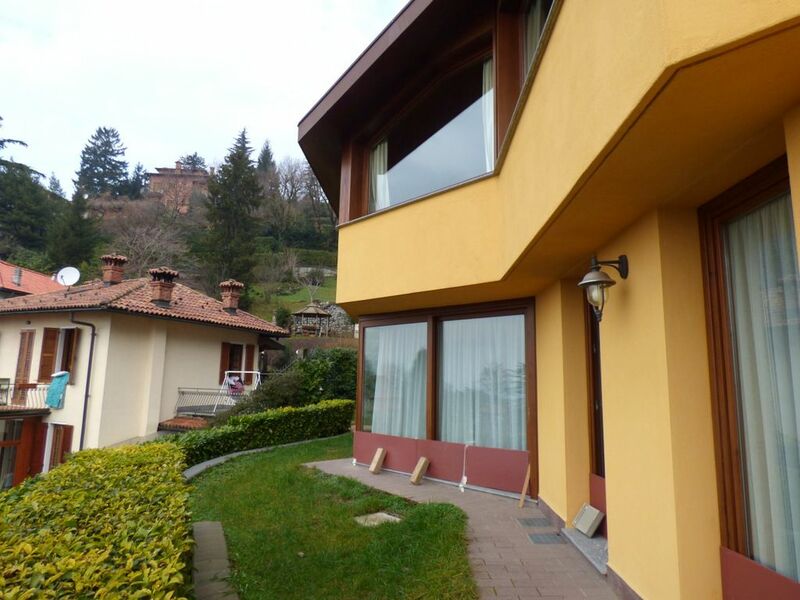 In one of the most desirable residential areas, surrounded by greenery just few minutes from Como, beautiful modern villa of 300sqm, built in 2005 with a particular care for the high quality materials, the villa is set on three floors and it’s divided in 3 apartments. 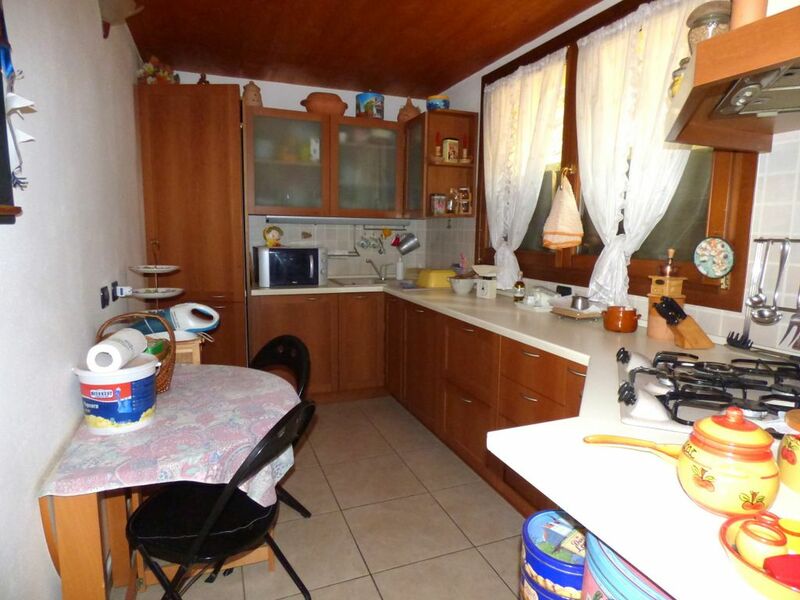 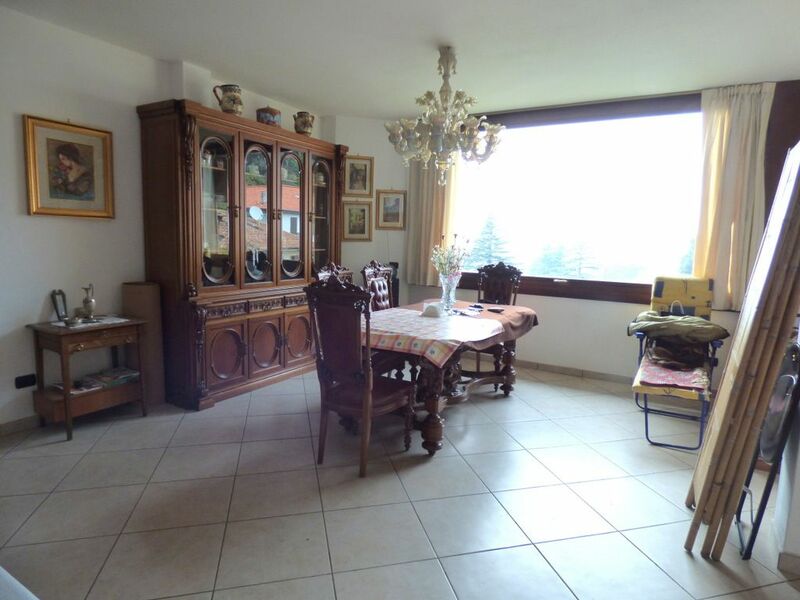 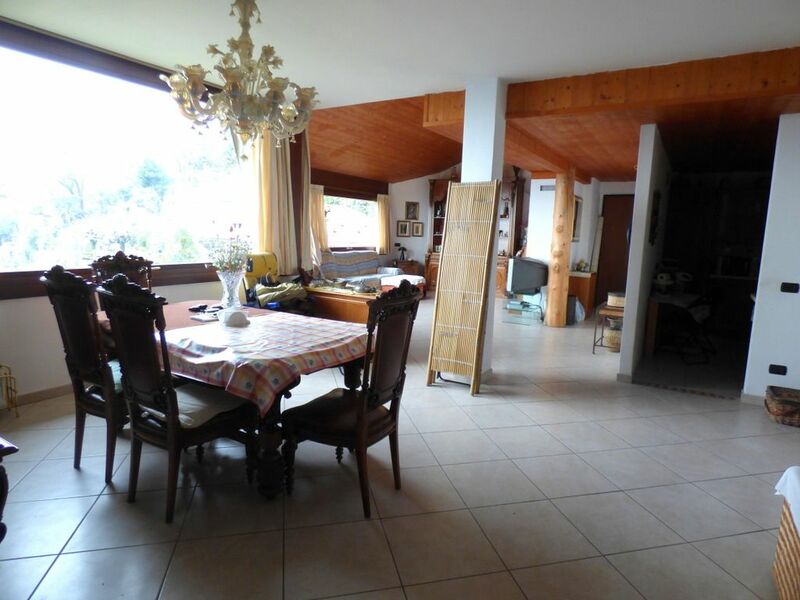 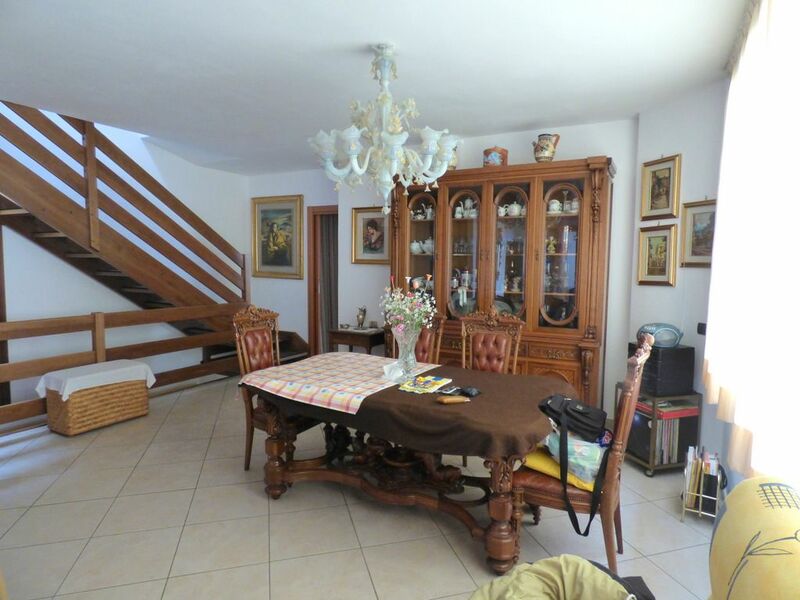 Ground floor apartment: entrance, wide and bright living room, dining room both with beautiful big windows, small kitchen, double bedroom, 2 bathrooms. 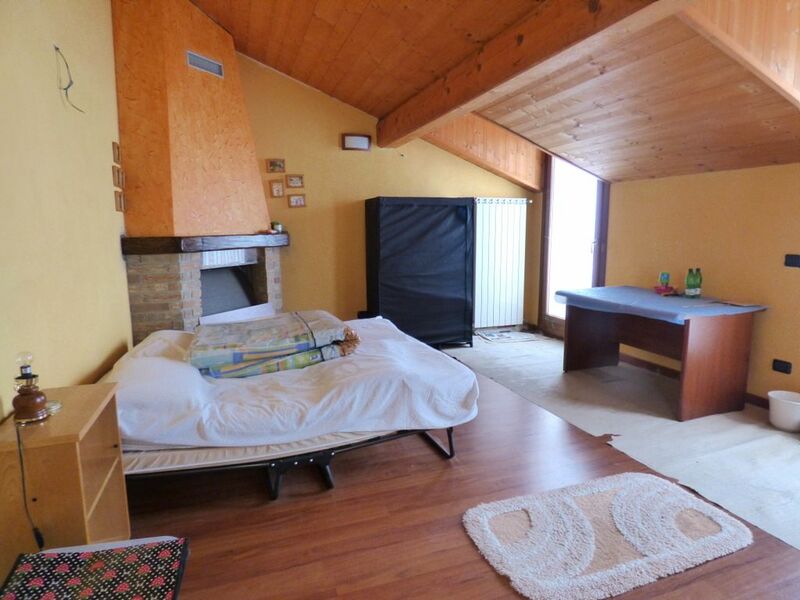 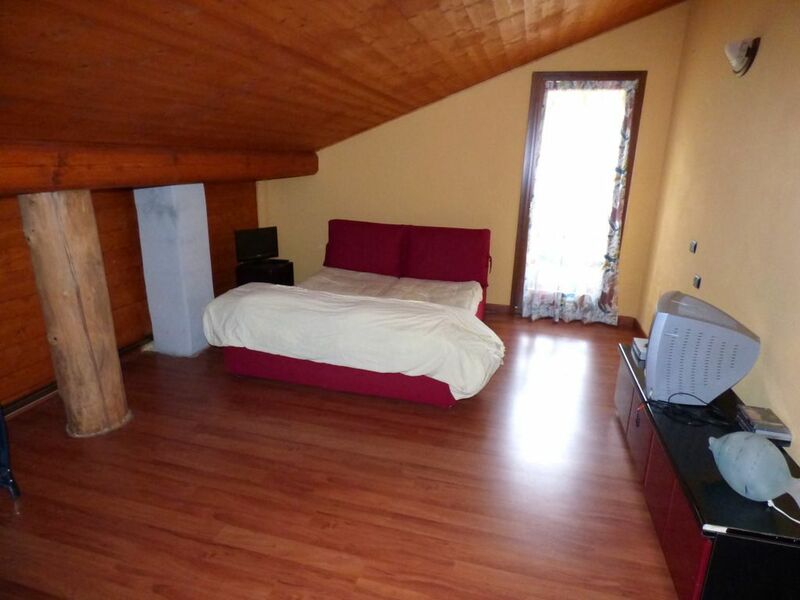 Attic floor apartment: with wooden beams, living room with kitchen, double bedroom with terrace, small bedroom and bathroom. 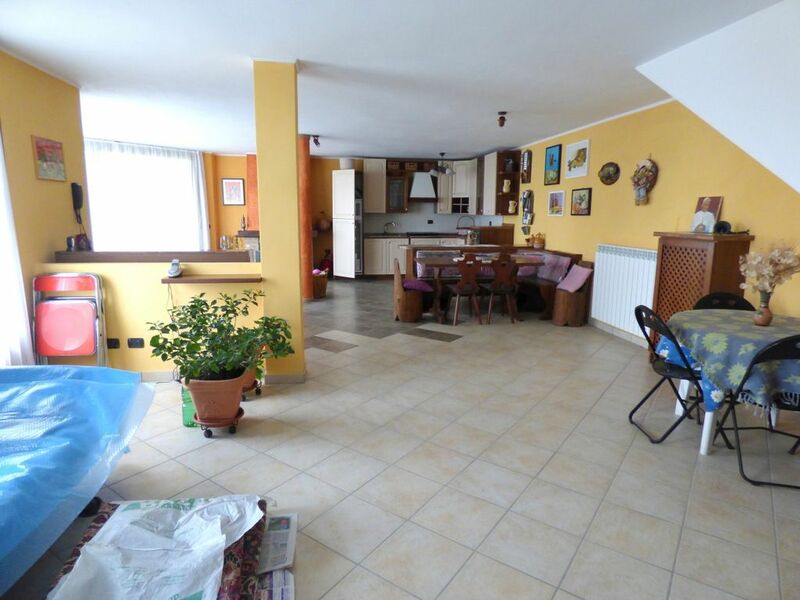 Underground floor apartment: wide living room with big windows and exit on the garden, kitchen, 2 bedrooms, bathroom, cellar / laundry room. 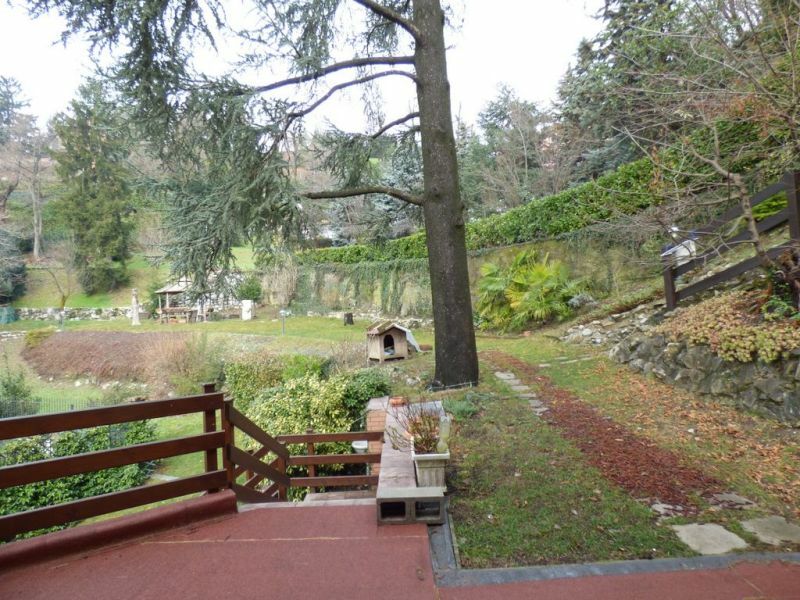 Planted garden of 1800sqm and garage. 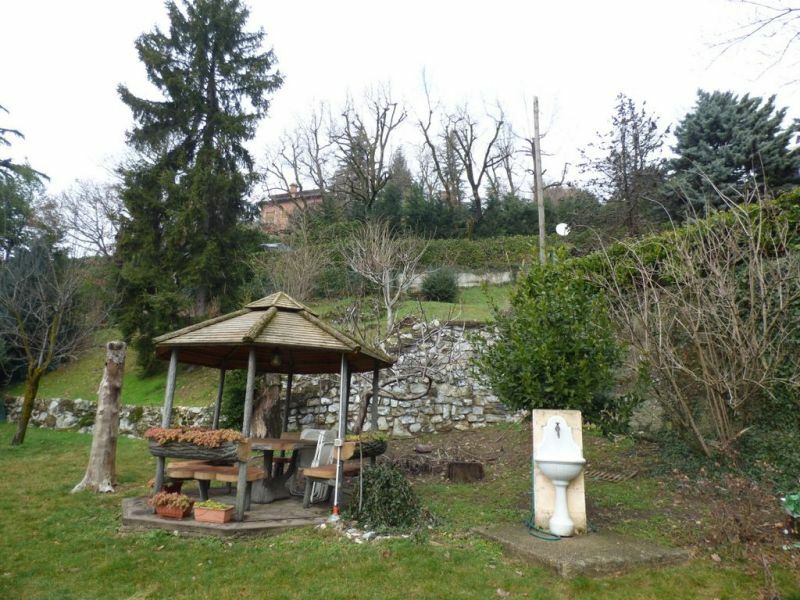 Beautiful panoramic view.